﻿ Welcome to the CSJ! 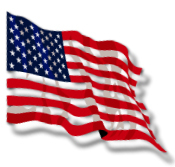 To fight bias, bigotry, and defamation of Italians and Italian Americans as well as other groups. 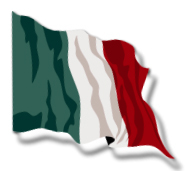 To promote a positive image of Italians and Americans of Italian descent through our programs, our positive image materials such as posters, pamphlets, bookcovers, bookmarks, etc., and our first video-documentary entitled “Italian American Recipients of the Congressional Medal of Honor,” a TELLY Award Winner. 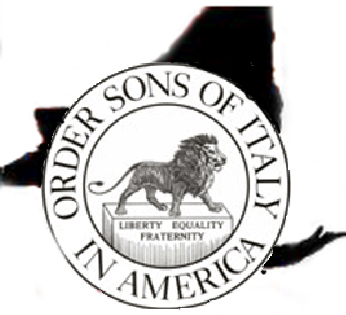 Our website contains information pertaining to the NYS CSJ work in fighting bias, and bigotry and in promoting a positive image of Italian Americans. We invite you to take advantage of the programs within and encourage your participation, comments and suggestions. Remember - if you are a member of OSIA, you are a member of the CSJ!